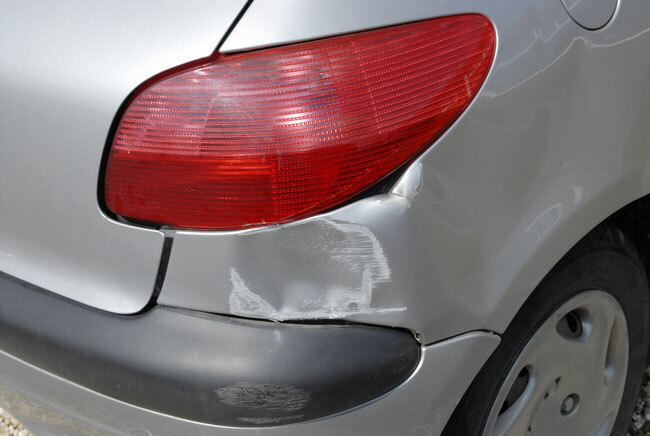 Bumpers are one of the most expensive parts to replace and paint, as well as being one of the most damaged items on a car’s bodywork. There is no need in many cases to replace bumpers due to splits and cracks, no matter how bad they sometime look. 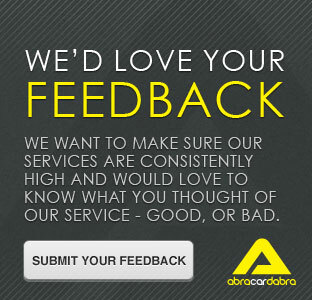 Here at Abracardabra, we plastic weld, fill and paint bumpers to ‘as new’ condition at a fraction of the cost of new. Scuffs are also unsightly and de-value your car. Utilising the latest technology, we carry out all work on site, preparing the bumpers prior to colour matching and painting. Abracardabra repairs all types of bumpers from textured to colour coded.